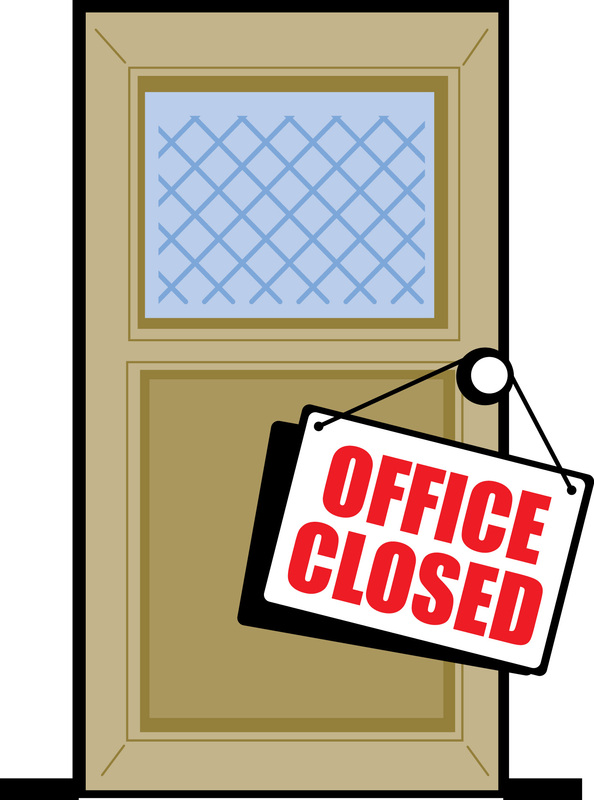 Office hours are Monday – Friday 8 am to 5 pm and Saturday 10 am to 2 pm. 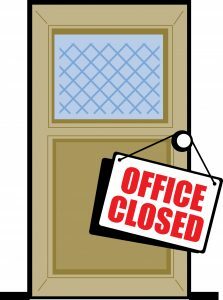 The office is closed on Sunday. Pet sitting hours and office hours operate differently. Please allow 24 hours for a response. The office of No Place Like Home Pet Sitting will be closed starting on Thursday, May 25 through Monday, May 29 so that I can celebrate the graduation of my son from high school and enjoy family time. We are booked for the Memorial Day Weekend and will not be accepting new clients until after the holiday. All phone calls, emails, and messages left – not pertaining to clients already booked during this time – will be returned on Tuesday, May 30th. Thank you for your understanding.